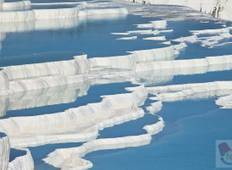 Discover cultural tours in Turkey in July 2019, visiting places like Istanbul and Pamukkale. Book now and save with TourRadar.com! "My wife and i are extremely happy and satisfied with our selection, this tour was..."
"Tour was good and it would be fantastic if we had more time in Ankara, maybe a night." 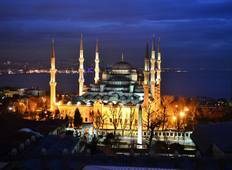 "TURKEY TALES: Of all the tours i have been on (which has been a few) this trip was..."